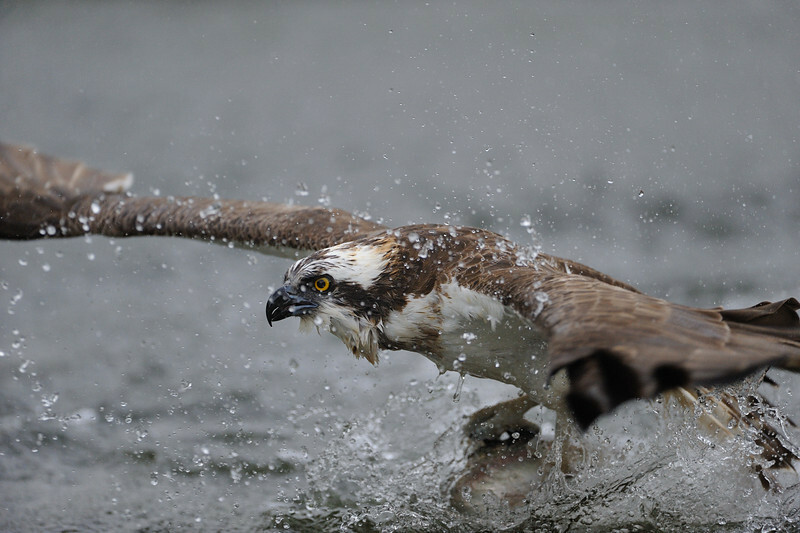 Kangasala, Finland With Jari Peltomäki. 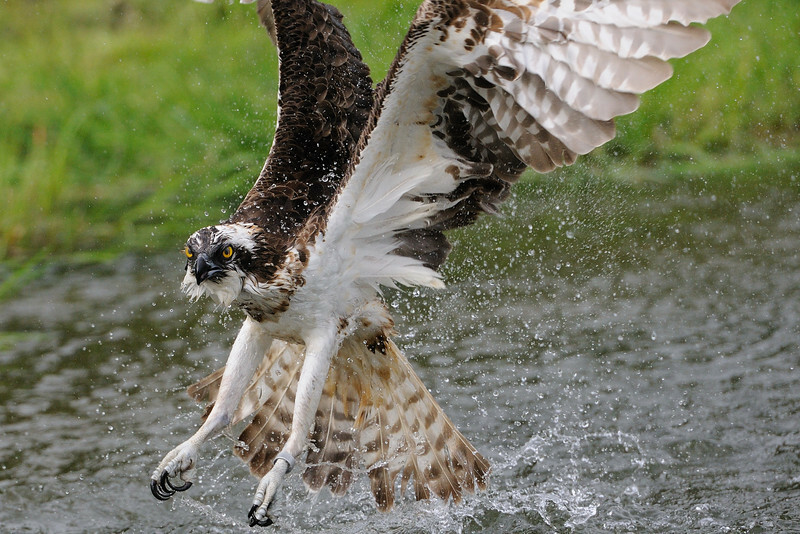 This are 10 representative images. 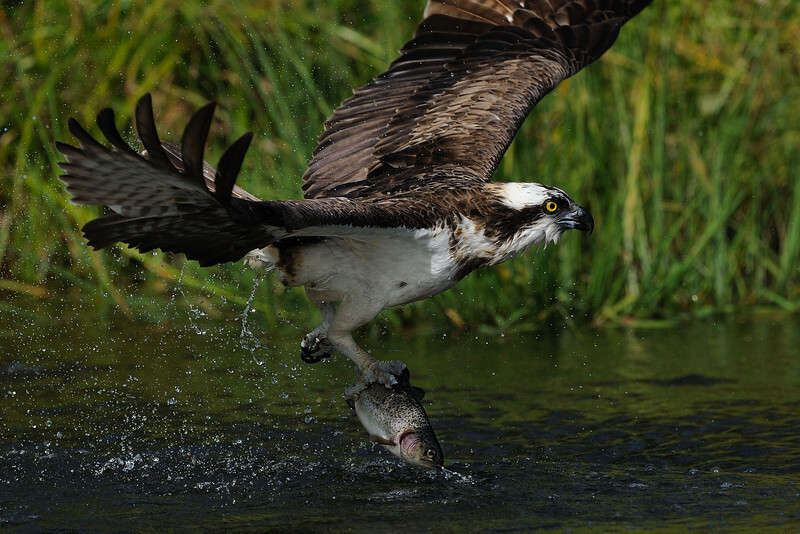 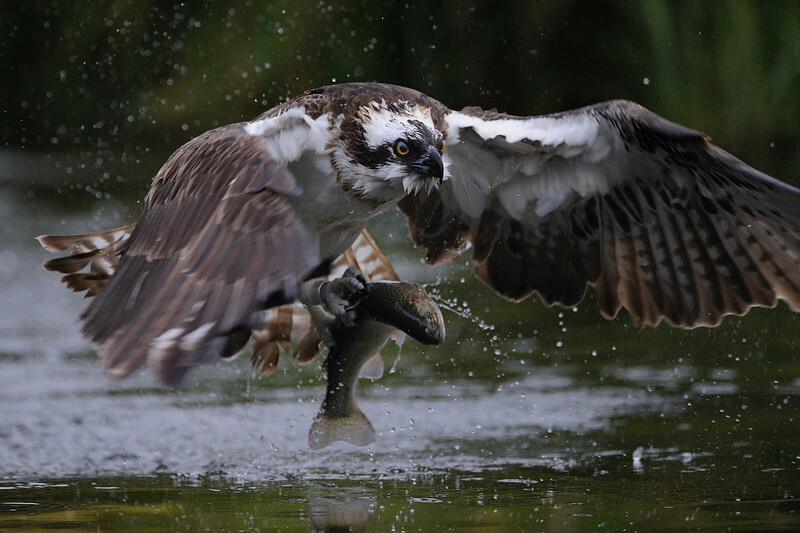 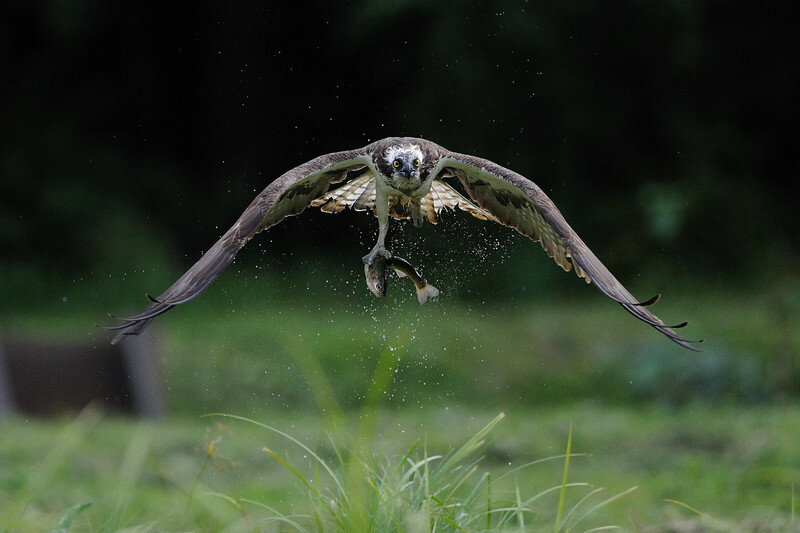 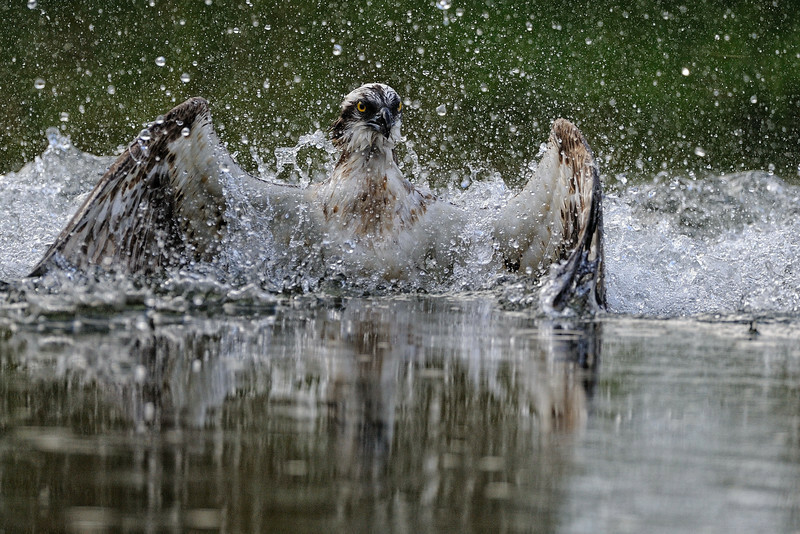 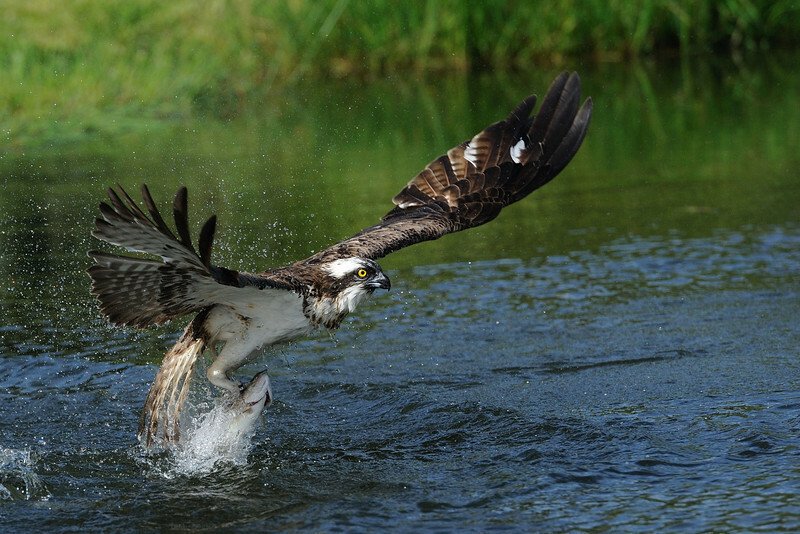 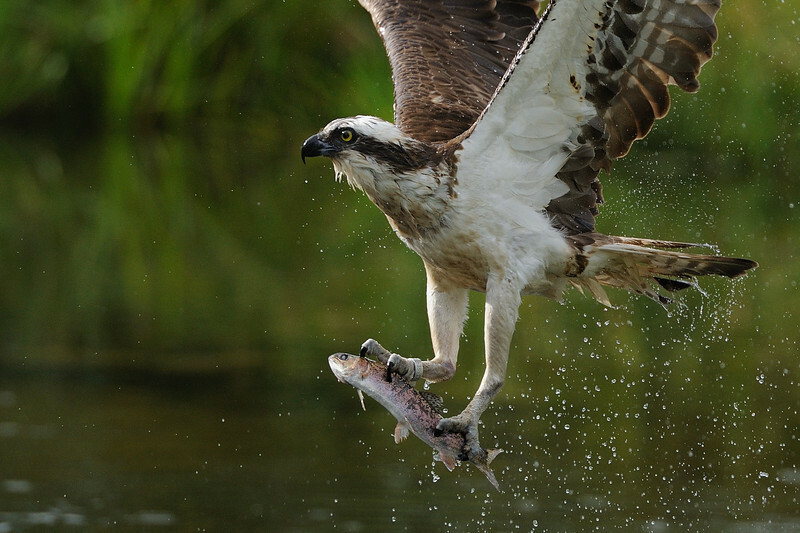 If you wish to view 30 more top Ospreys images please Click here or Click here for all the images. 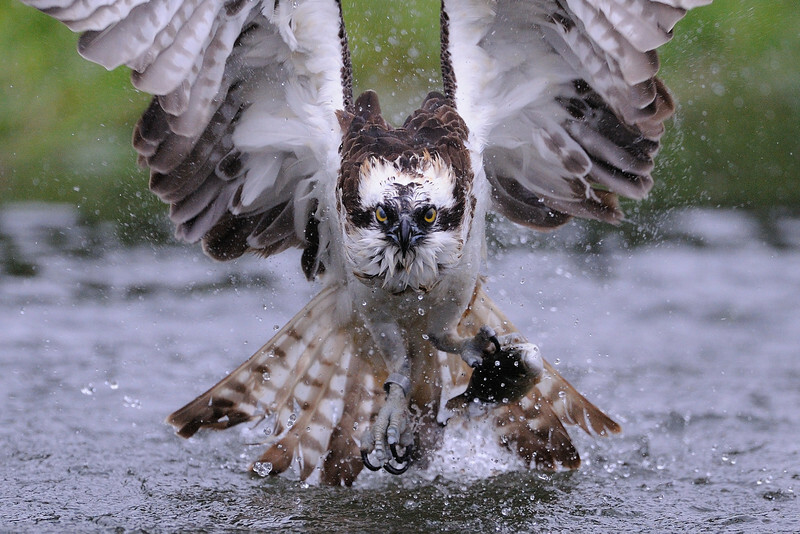 This were 10 representative images. 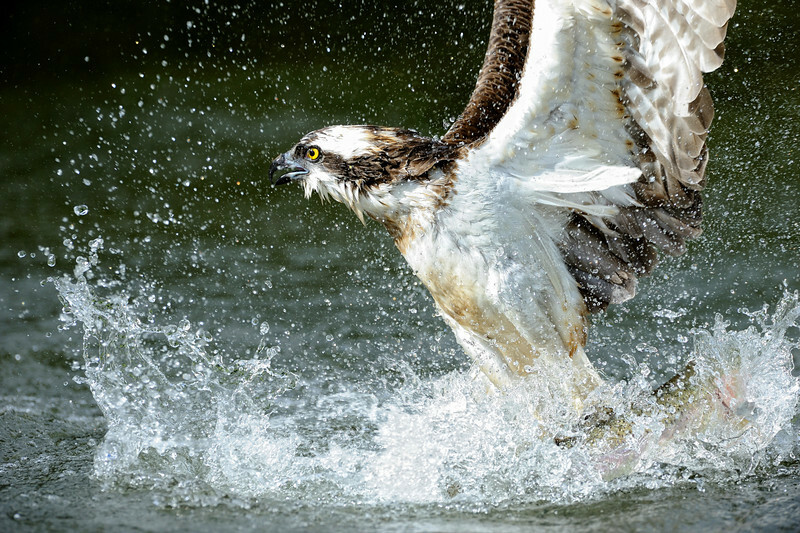 If you wish to view 30 more top Ospreys images please Click here or Click here for all the images.